We are proud to service our neighbor city of Hastings, MN. 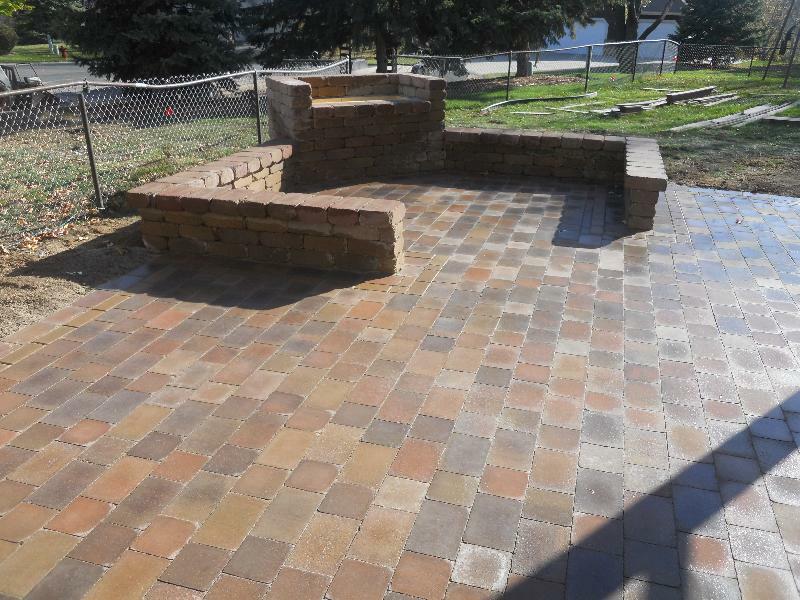 Our hardscape construction and landscaping projects in Hastings include paver patios, paver driveways, paver walkways, outdoor kitchens, fire features, permeable pavers and retaining walls. Please take a look below for some small articles on a few projects from Hastings. This entire patio was laid using re-claimed pavers. the client got a great deal on them, but the tops were looking a little bit rough. We came up with the idea to flip them upside down. THis would not work with all pavers, but in this case, the bottoms looked great and the patio has more of a tile appearance. 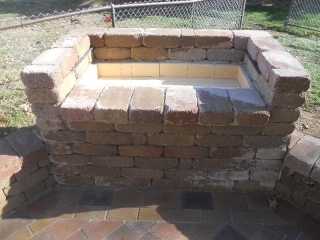 The woodfire grill can be used just for a relaxing fire or can be cooked on. Small paver patio with freestanding seat wall.